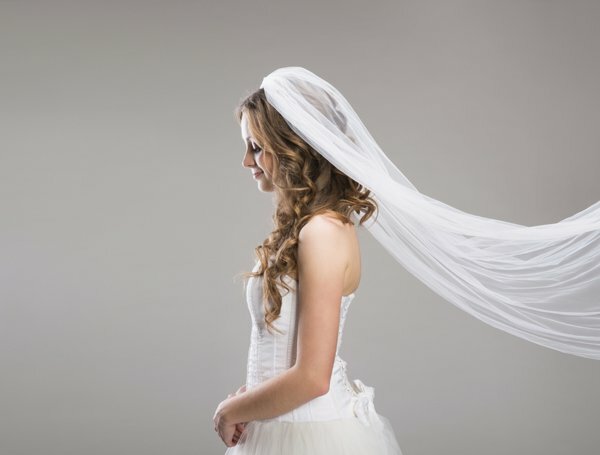 Choosing the perfect wedding hairstyle is not just a matter of taste. The types of clothing or accessories you wear are some of the elements that will determine your choice. To not go wrong, follow these 8 tips for your wedding hairstyle.